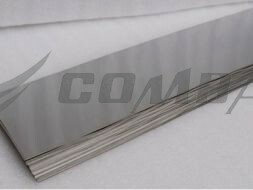 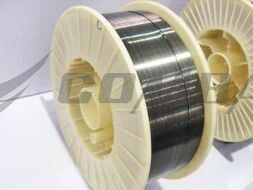 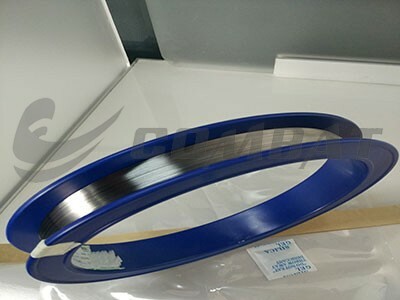 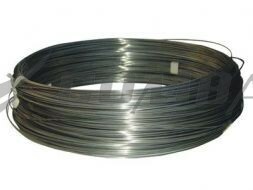 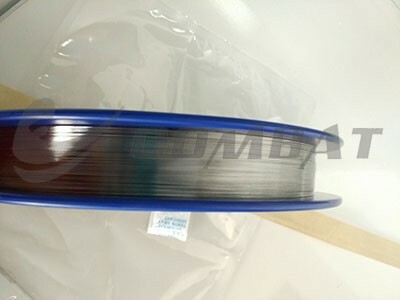 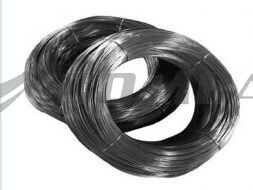 The surface of electrolytic polished tungsten wire shall be smooth, clean, gray silver with metal luster. 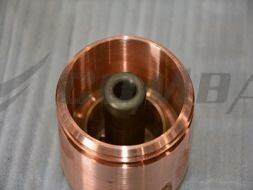 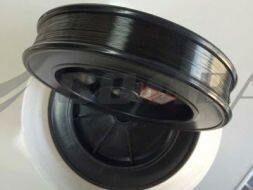 The tungsten wire features excellent formability, short life and supper lighting efficiency. 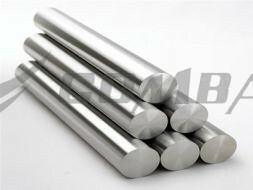 Luoyang Combat can produce different size and shapes tungsten & molybdenum products according to client's requirements. 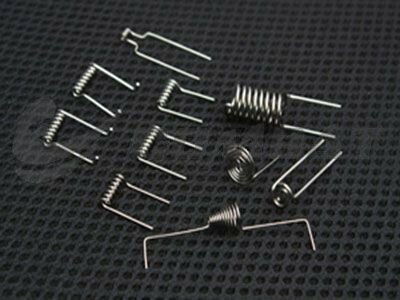 Electronic watch,electronic computer,mini-bulb and other precision equipment manufacture.